Everyone needs hope was the theme of my first article for Professor Ruckman. However, hope is conditional upon our moral compass and the level of truth we hold sacred as a foundation to our character. No one wakes up one morning and determines that they are going to become a felon and live most of their lives in prison. The felonious path begins with a single step—out of the light and into the darkness. The first person a liar lies to is himself. He (or she) has to convince themselves it is okay to tell the lie and, of course, the next step is to live the lie. Two months later, I was arrested by military police for selling marijuana. Not only did it destroy a 14-year naval career that I loved as a bomb disposal frogman, it brought me to the attention of a man who would hasten my criminal descent. I had known Morgan Hetrick seven years earlier as a successful inventor in the aviation business. When I left the Navy under a cloud of shame he reappeared into my life with an incredible offer. He wanted to hire me as a pilot and right-hand man. It convinced me to drop my addiction to marijuana. This was a new chance and I wasn’t going to mess it up. But then I noticed that the man I once looked up to had changed. Corruption had slipped into his life. Yet, I still chose to work for him. In life, when are not willing to face the truth, then we must make excuses. Since there is no excuse for doing wrong, then naturally our excuses become lies. He soon introduced me to the #1 man for the Medellin Cartel in the United States. He told me a Colombian expression, “It is silver or lead, co-pilot Morgan’s airplane to Colombia or take a bullet in the head.” That was the moment I lost control of my life. My descent into the drug world was swift. Fortunately, I was soon to be arrested by a dozen DEA agents. Actually, a more accurate statement would be that I was saved. That arrest probably prevented my death in the drug wars of the 1980’s. Nothing could have prepared me for what it is like to be swallowed up by a high security prison. 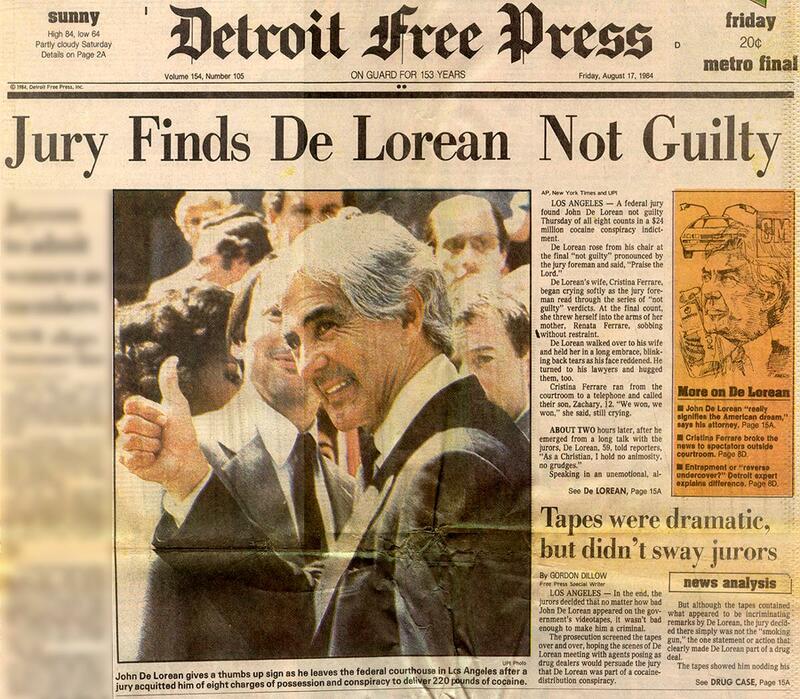 As a defendant in the John DeLorean drug trial, I was living in his shadow. The prosecutor was threatening a 45 year-long prison sentence. I had little hope. Then it got ugly. A sixty-year old inmate hit a teenager with a metal pipe fracturing his skull. As an inmate orderly, I was ordered to clean up the blood. I found myself in the deep sink closet, pouring a bucket of blood and water down a rusty drain and suddenly I realized that I would probably die in prison. That is when I hit rock bottom. In the middle of the night, I gave what I thought was a useless life to God and suddenly I found myself overwhelmed with hope…the kind of hope you can believe in. When we do good for others, others want to do good for you. This saved me repeatedly in prison. Several times I was on the verge of being attacked and someone would step in with a word in my defense and abruptly the attack was defused. In prison, all the inmates watch you…all the time. There are no secrets. Everyone is looking for an edge or opportunity. If you become a man of character, it will be noticed. If you consistently do the right thing, care about others, be truthful, and respectful, prison can become survivable. If instead one is doing drugs, running scams, snitching inmates out for a personal advantage then that person will reap what they have sown because it is also true that evil begets evil. I didn’t want to waste my time in prison. So I began to polish my moral character. Prison was my opportunity to rebuild Stephen Arrington. I remembered what it was like leading other bomb disposal frogmen into dangerous situations. I wanted the chance to be that person again. I just didn’t think it would become possible so very soon. 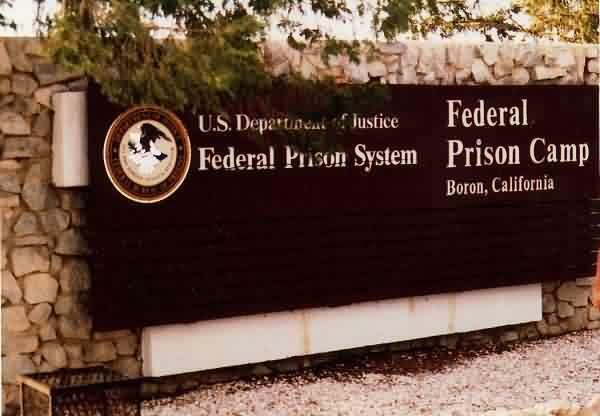 18 months into my sentence, I was transferred to Boron Federal Prison Camp. I joined the inmate fire crew and amazingly, just two months later, the other inmate firemen selected me as their chief engineer. Do you see it? I was the chief of an emergency team again—as an inmate in prison! Our job was mostly to respond to auto accidents on a barren stretch of Highway 395 in the high Mojave Desert. That is until the plane went down. I knew it was a military aircraft because of the F16 fighter that was circling a huge rising cloud of smoke six miles northeast of the camp. We responded with four vehicles, three of which broke down trying to cross open, rugged desert terrain to the accident site. I was driving an old Ford fire truck, and had just made it through a soft sand ravine when I saw it. It looked like a space re-entry vehicle, but I knew what it was—the ejection pod from a B1A stealth bomber. It was the first prototype to crash. The aircrew was in that pod and the hatch was closed. That meant they were still inside and unable to help themselves. A wild fire, from where the plane crashed, was racing straight towards the pod. I alerted the men on the back of the fire truck with our intercom to drop off as we came alongside and to get that hatch open. I then put the fire truck into a hard skid throwing a wake of sand into the oncoming flames. We were between the pod and the fire. We used our hoses and shovels to knock down the flames and protect the pod. Soon helicopters from Edwards Air force Base began landing. They medevacked the unconscious crew members, but unfortunately the pilot had died on impact. The officer in-charge was amazed to find an inmate fire crew already on the scene. He said that one of the three parachutes on the pod had begun to smolder, that we had been just in time. I don’t believe that things just happen. If we live our lives with integrity, seek out challenges, and give 100% all the time, we will be presented with opportunities beyond our wildest imaginations. 3 days after leaving prison. Six months later, I was released from prison. 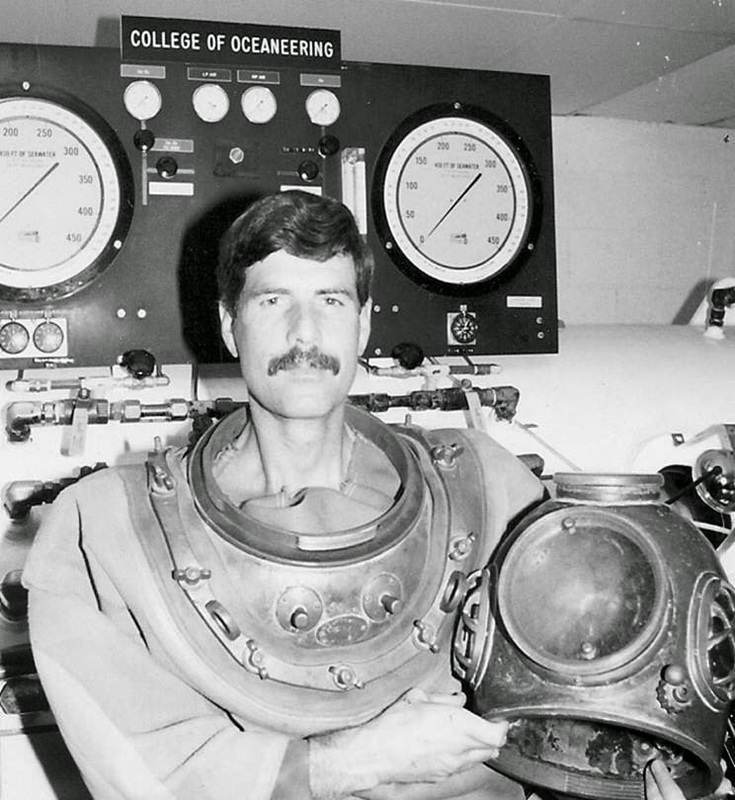 My parole officer ordered me to go to the College of Oceaneering to apply for a job. “Why would the most prestigious commercial diving college in the United States even consider me?” I asked myself, “I just got out of prison yesterday.” It seems I was expected. Jim Joiner, the president of the college had gotten repeated letters and telephone calls from prison staff and from highway patrolmen I had worked with at accident sites. They felt I would be an asset to their teaching staff and the president agreed. Good begets good. Opportunity favors those who give of themselves the most. If you make a mistake, it doesn’t mean you are a mistake. Do good work and make a difference for others, stand up for the weak and helpless and you will be rewarded in ways that will amaze you. See also: Part 1, Part 3. I just read the first two of Steve's blogs. Very nicely done. You have dedicated your life to "paying back society" and then more amazingly & importantly -You actually followed through with significant action. 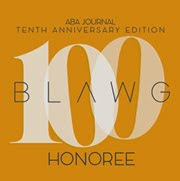 BRAVO! It seems that were ever you go, that you shine the light of HOPE. Each of us needs that.